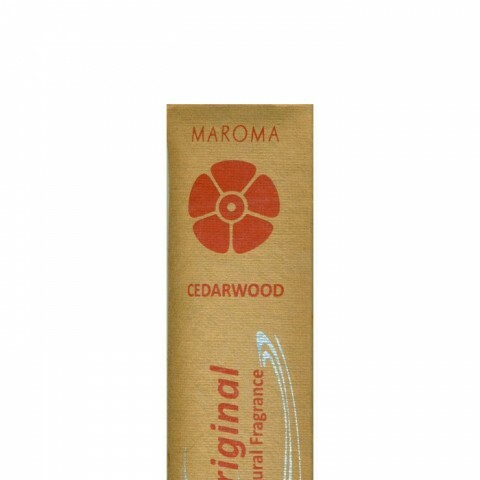 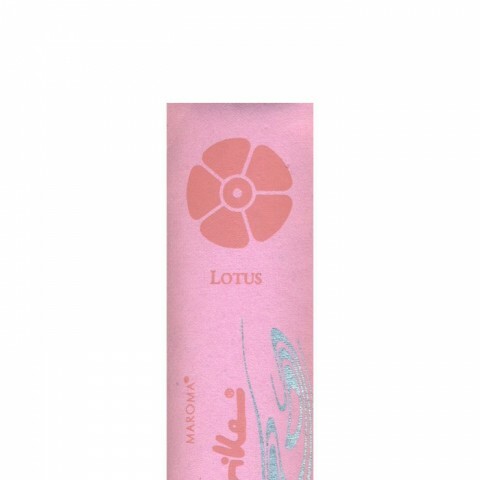 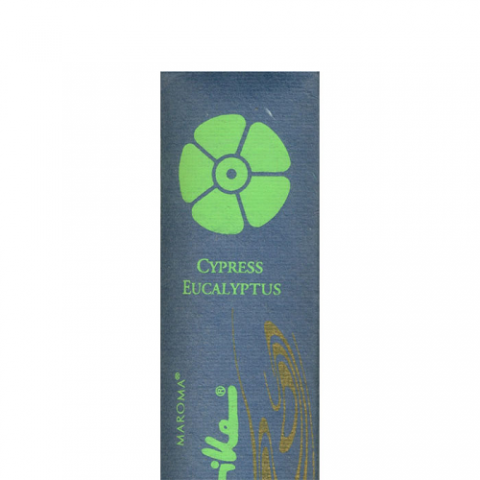 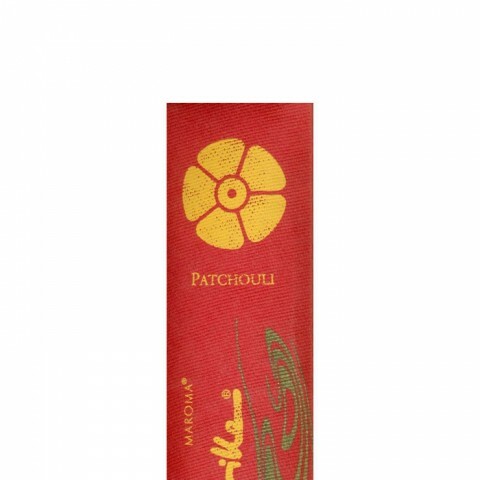 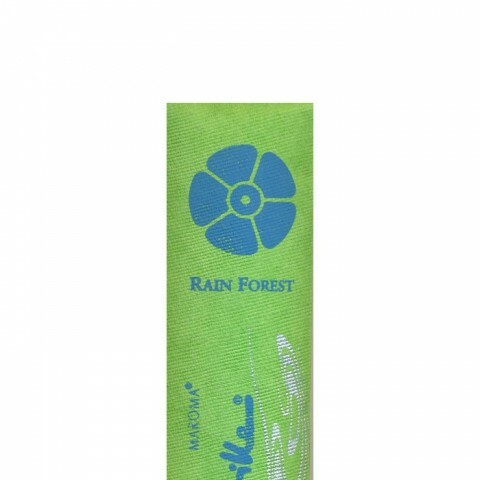 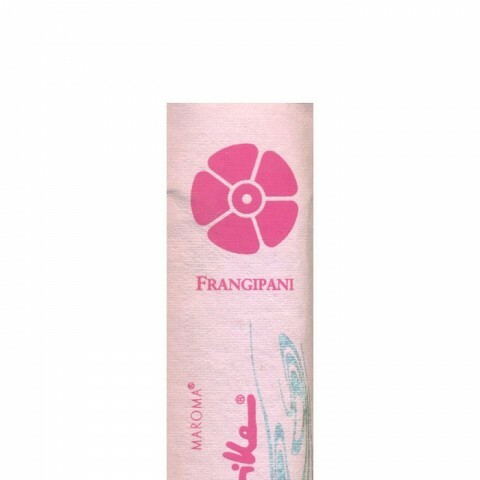 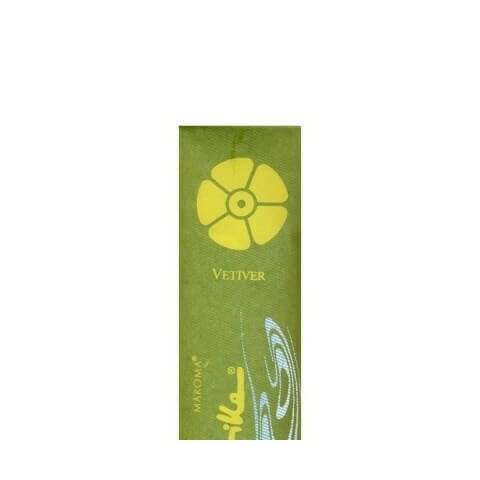 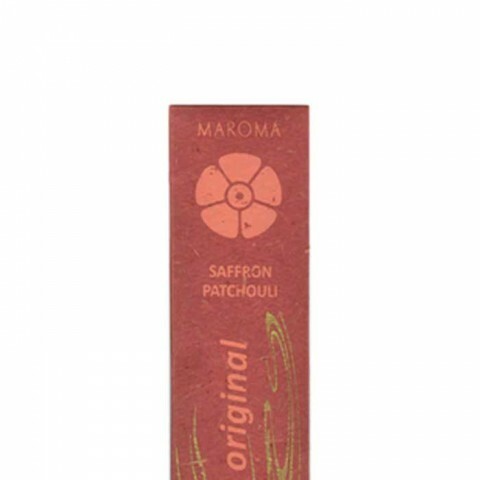 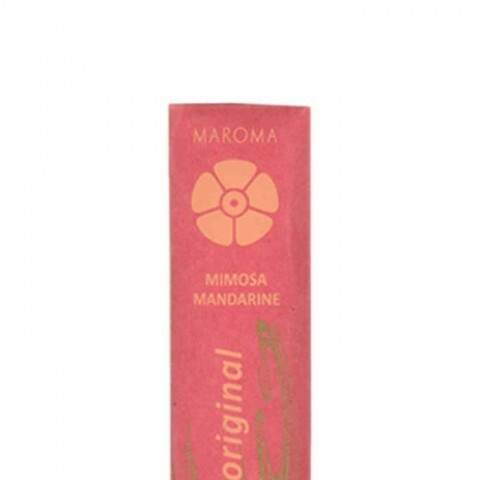 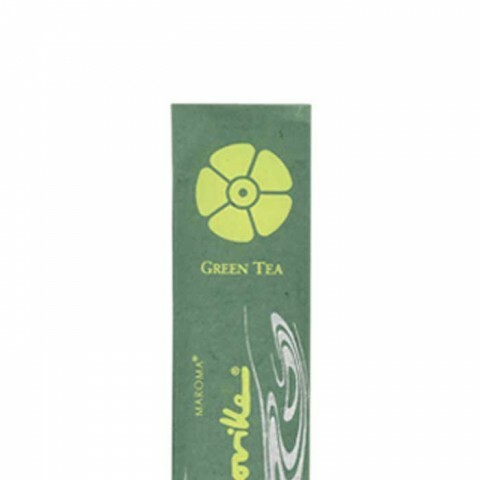 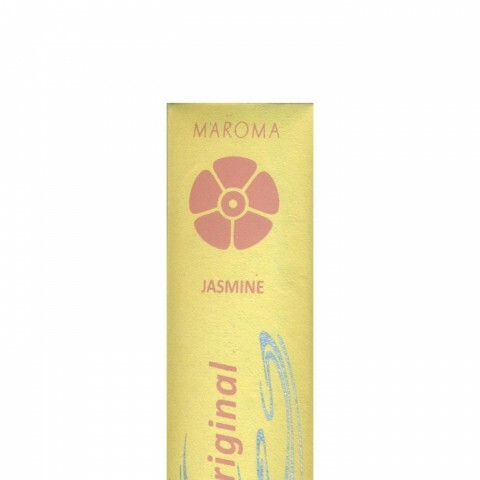 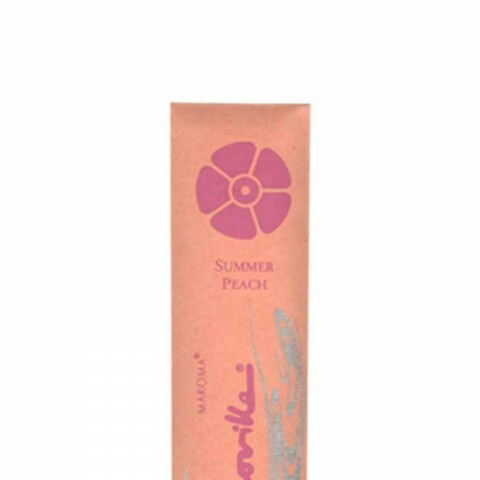 Encens d' Auroville Incense Sticks are Maroma's original signature line. 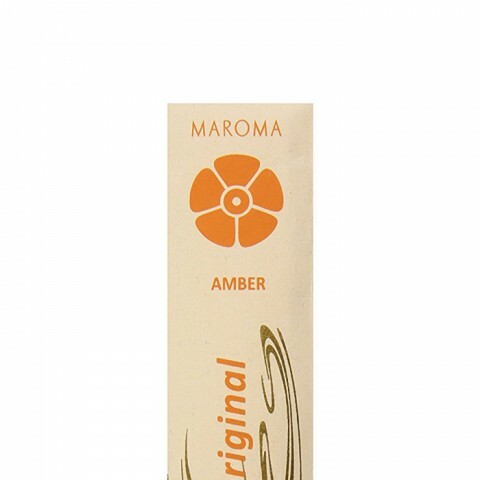 Traditionally hand-rolled in India, the sticks are made with sandalwood powder bound together with a natural gum resin. The sticks are then dipped in natural essential oils, resulting in the highest quality blends. 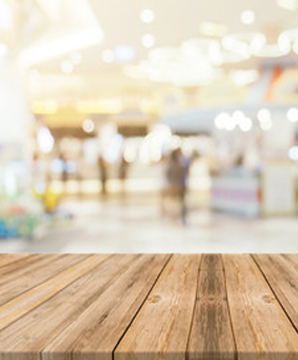 Our incense sticks provide a wonderful way to fragrance any room in your home, whether it is to promote relaxation, energy or stimulation. 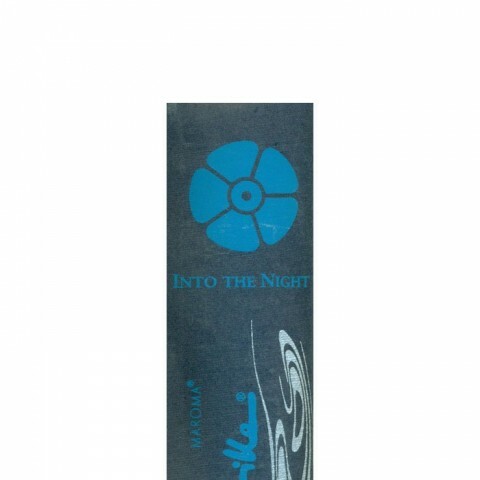 The incense sticks are packed in a resealable inner sleeve to keep them fresh. If you prefer your incense not to be too sweet, this might suit you. 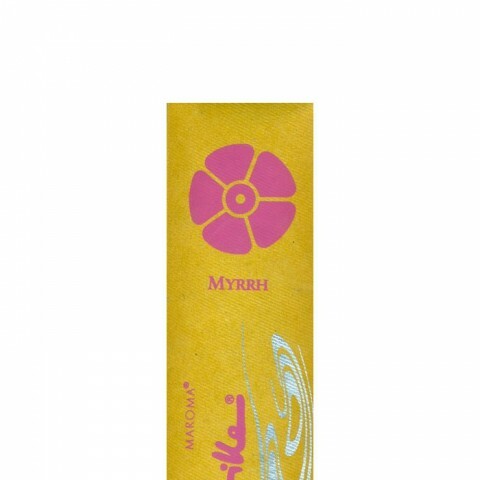 It is also very grounding and good for the base chakra.